What’s all the fuss about phonics? If you’re new to phonics, the whole notion of it can appear somewhat baffling. Even internet searches return a vast number of complex articles describing what phonics is and why it’s used. 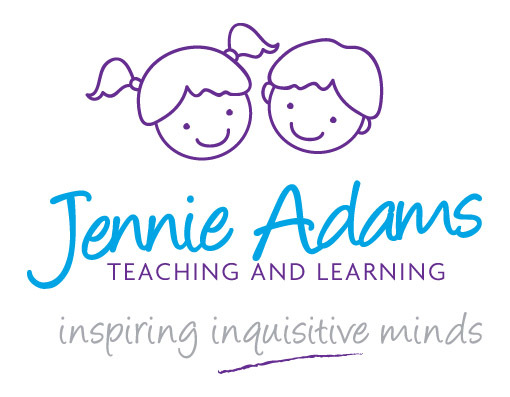 The Department for Education defines phonics as ‘a way of teaching children to read.’ There are several approaches to teaching phonics, so getting to know which approach your child’s school is using is essential, but being aware of the different approaches can help when deciding how best to support your child if one particular approach doesn’t seem to be working. Put simply, children are taught to recognise the sounds that each individual letter makes and then to identify the sounds that different combinations of letters make - such as ‘sh’ or ‘oo’. Finally, they are taught to blend these sounds together from left to right to make a word. Once children have acquired these skills they can then use this knowledge to ‘de-code’ new words that they hear or see. This is the first important step in learning to read. When structured, phonics can be an effective way of teaching children to read: starting with the easiest sounds, moving on to more complex ones. It’s thought that this phonic way of learning to read is most effective for pre-schoolers to 7-year olds. If children acquire and develop good phonological awareness, it helps them gain the skills they need to read new words and to read accurately. A recent article in the Times Educational Supplement highlights research from Royal Holloway, University of London and the MRC Cognition and Brain Sciences Unit at the University of Cambridge and suggests that sounding out words is the best way to teach reading. 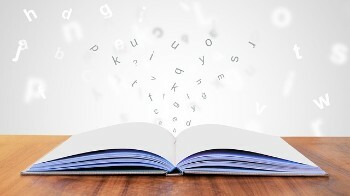 The research described how people who are taught using phonics are significantly better at reading aloud than those who are taught to read using whole word recognition and are just as good at reading comprehension. How can you help your child with phonics? By understanding how children learn to read, you can help and support your child more effectively and give them a head start by ensuring that they have the foundations and skills needed to become lifelong readers. But, you don’t need to be a phonics expert or put off by complicated jargon that is often associated with the teaching of phonics. There are many ways that you can support your child with developing good phonological awareness and learning to read. Here are 5 super simple strategies that you can use right now. Create a reading rich environment by surrounding your child with a variety of different reading materials and spend time sharing them together. Find out which approach to phonics and the order of letter sounds being taught at school so that you can focus on those sounds at home. For example, go on a sound hunt and see how many objects you can find that begin with or contain that sound. Make and play phonic games – online or practically if you have more time. Read aloud to your child as much as you can. Play with Words - sing songs, clap or use instruments to identify sounds, syllables and rhythm when reading. Learning and practising together is far more fun, and effective so what are you waiting for? By Jennie Adams on 26th April 2018. Also published by Happy Little Bundles.